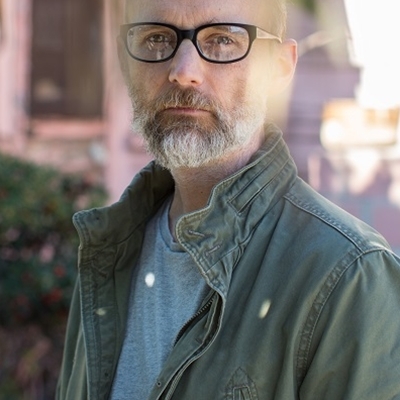 The second volume of Moby’s extraordinary life story is a journey into the dark heart of fame and the demons that lurk just beneath the bling and bluster of the celebrity lifestyle. In summer 1999 Moby released the album that defined the millennium, PLAY. 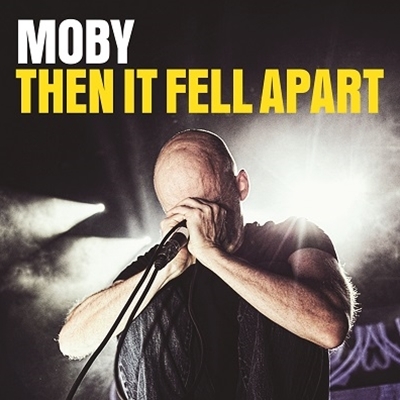 Like generation-defining albums before it, PLAY was ubiquitous, and catapulted Moby to superstardom. Suddenly he was hanging out with David Bowie and Lou Reed, Christina Ricci and Madonna, taking ecstasy for breakfast (most days), drinking litres of vodka (every day), and sleeping with supermodels (infrequently). It was a diet that couldn’t last. And then it fell apart.